Boots, Boots, Boots – essential for any outdoors trek. 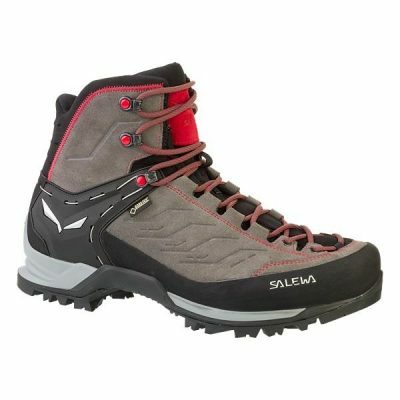 Salewa’s Mountain Trainer Mid Gore Tex is a lightweight summer alpine trekking boot, and I am fortunate enough to be reviewing it over the next couple of months. 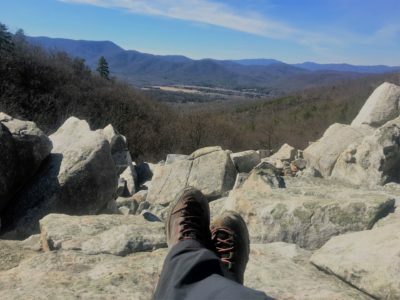 Read my initial thoughts here and follow me as I put the boots to the test.